Republic of Malta – Beautiful European Island with a mediterranean climate. It’s a couple hours to fly anywhere in Europe and a very popular destination for poker players. PokerNomads move here for the good weather, great internet connection and for tax reasons. The island is close to Italy and there are many Italian and southern European influences. The main language is English. Many female foreign students come since the climate is so beautiful and it’s so close to home. It’s a very safe place to live. The Island has become a hub for the club hopping scene, internationally known DJs are common. The bars are always packed with people having fun. St. Julians is the capital of Malta and this is where there is the highest concentration of PokerNomads and parties. Alcohol is inexpensive and parties are non-stop year round. In the summer, boat parties are a common and a great way to spend the day! Spinola Bay is a beautiful bay with small fishing boats and excellent dining options. The costs to living in Malta are comparable to other European cities. You can live in an inexpensive apartment or you can enjoy high quality of life, living in a stunning mansion. One and two bedroom apartments are very modern and easy to get for 500-800 Euros. There are reliable taxis, busses and public transportation until midnight. Malta has big hills and walking is not the preferred mode of transportation. According to International Living, Malta has one of the best climates in the world. Malta has a Subtropical-Mediterranean climate. The winters are mild and the summers are hot and it rains mainly in during the winter. Most people stay during the summer and leave during the winter. Many PokerNomads have made this their full time residence and love everything about this amazing city. Malta is the best place in Europe to play online poker. 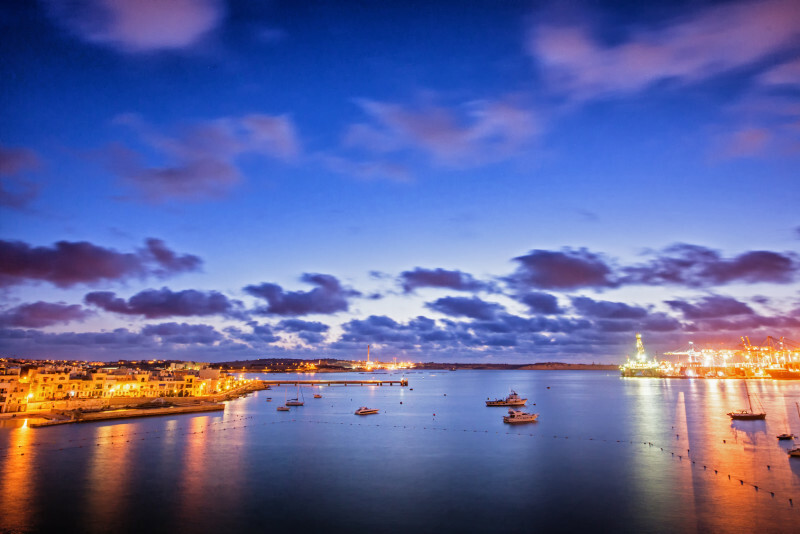 All of the online servers are based in Malta and the internet connection is lightning fast with virtually no disconnects. Malta is also a tax haven where you will not worry about paying. This is beneficial for Europeans who must pay taxes on winnings. There are live casinos with poker action and Malta is a stop for the EPT. All of the real grinders go here to work hard and play hard. Join the Malta Nomad Network now!